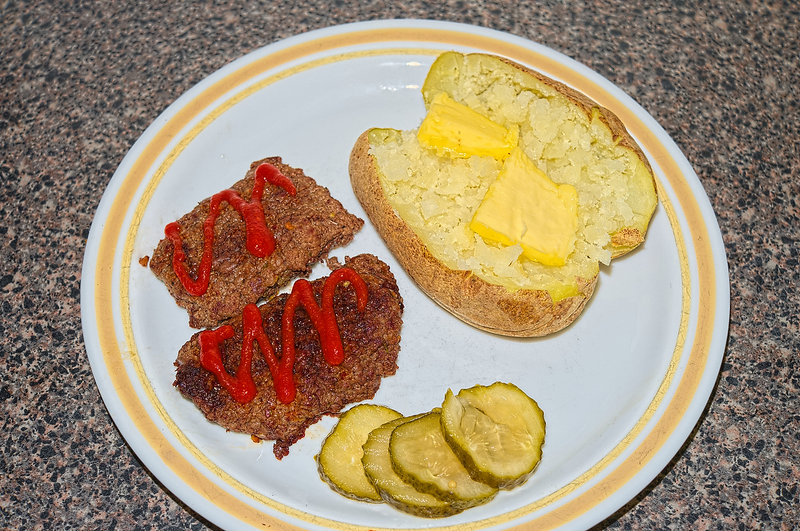 A little something I threw together to go with dinner. 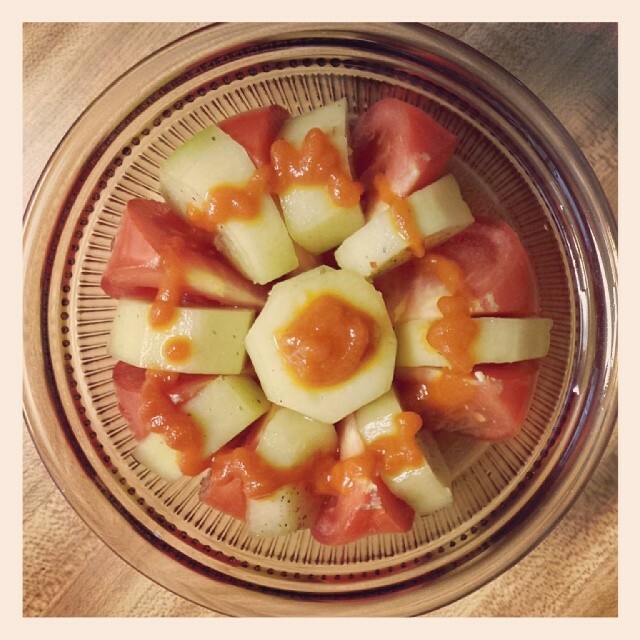 Cucumbers, rice vinegar, sliced tomato, Sriracha. Some of the other brands available. 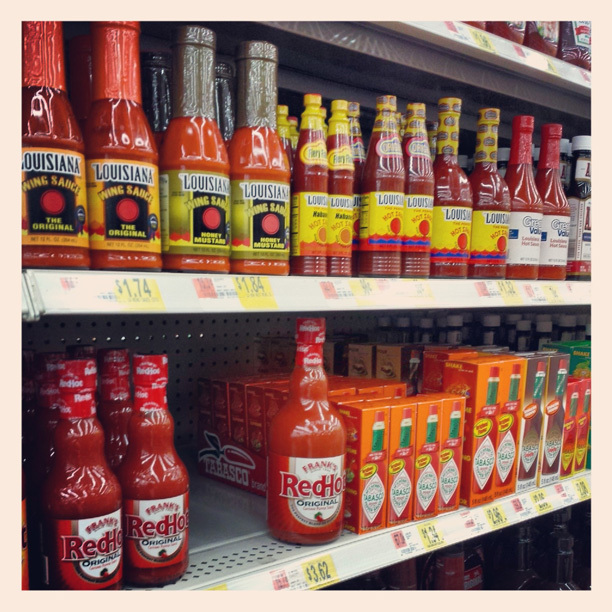 They’ll keep you alive but they’re not Sriracha. The red stuff brings out the flavor from even cheap cuts of meat. Pork chops with garlic chili sauce, and saffron rice and sriracha. 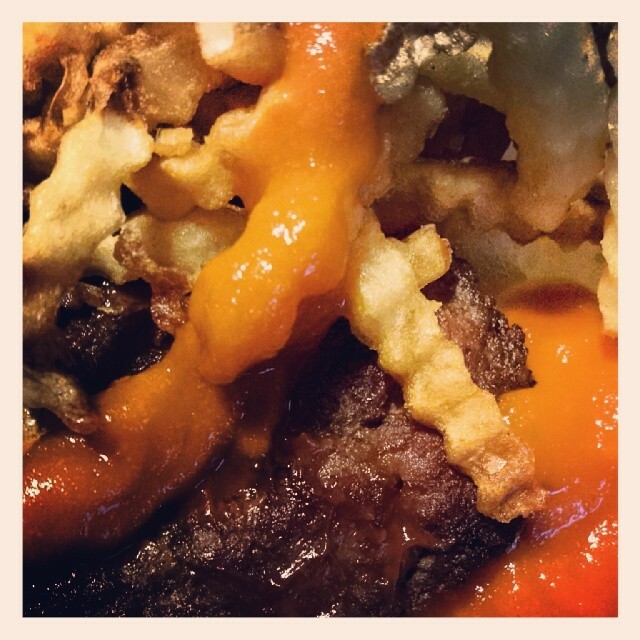 Just a simple dinner, with lots of the hot red stuff. Pretty simple. 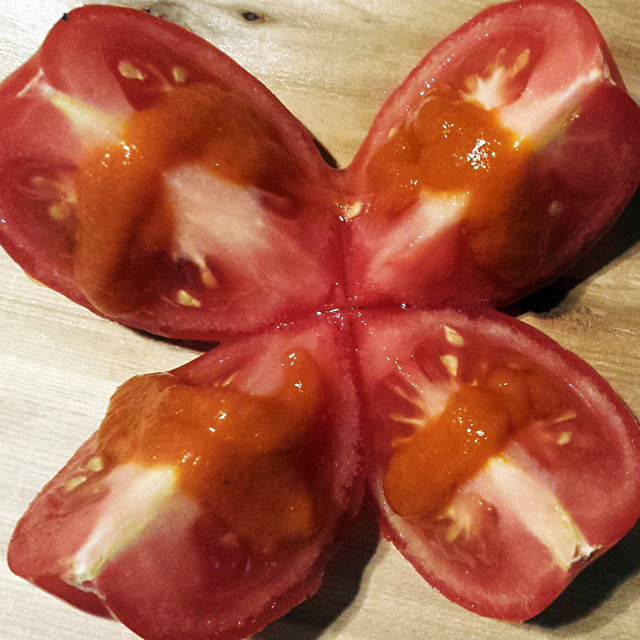 Just a tomato sliced in quarters. 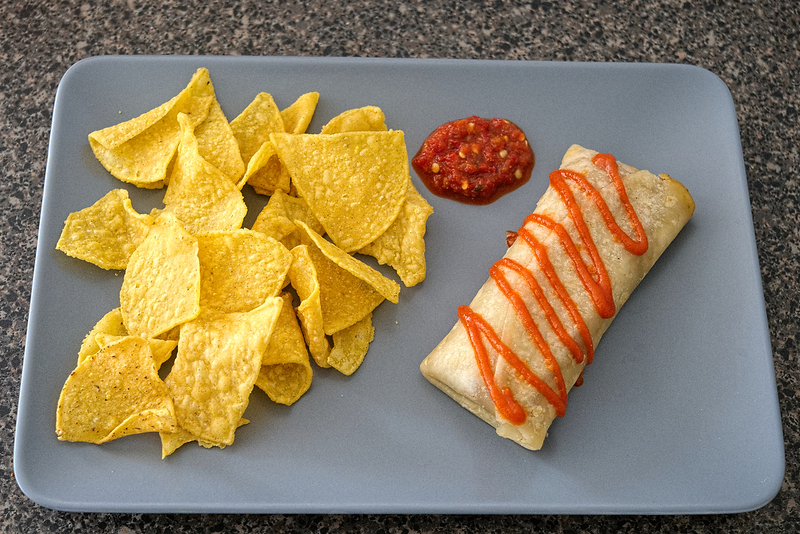 Siriracha burrito and chips, with garlic chili sauce. This evening’s dinner. I am trying to cut back on bread and carbs in general but I’d rather have the fries.